Fatoumata GAKOU is the Deputy Managing Director in charge of Credit and Control departments of BANK OF AFRICA - GHANA. 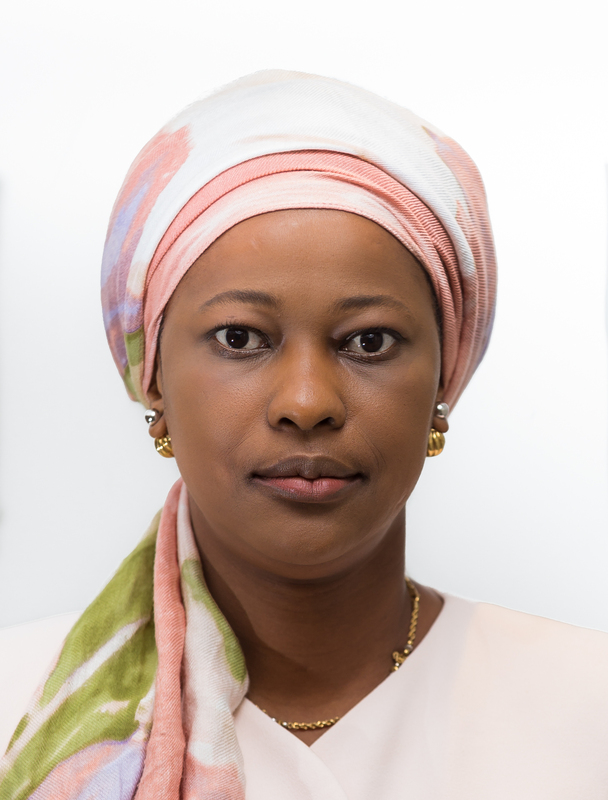 Fatoumata’s experience spans from Investment Banking, Financial Controls, Project Management to Risk Management. 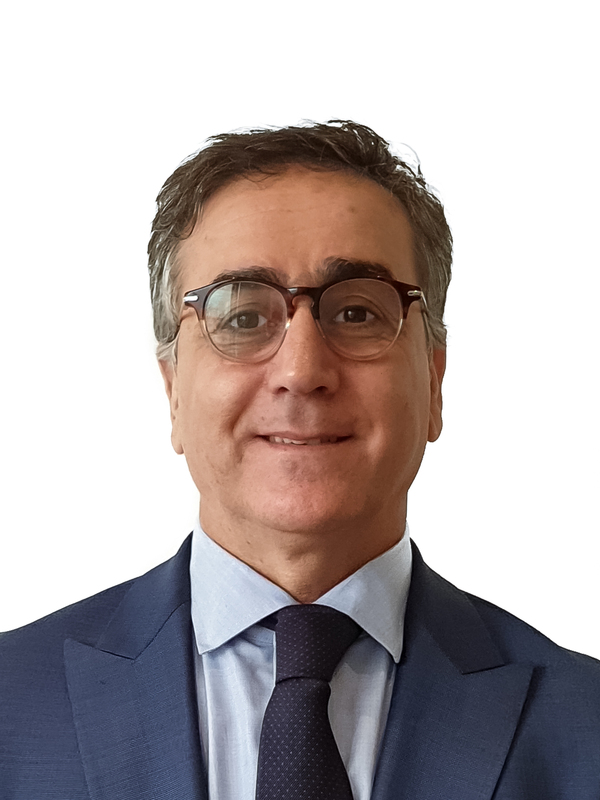 Youssef BENRHAFIANE is the Deputy Managing Director in charge of Business Development of BANK OF AFRICA GHANA. Prior to his appointment to Ghana, he had worked in various roles within BMCE BANK OF AFRICA, Morocco and the BOA Group. 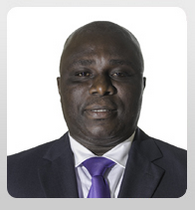 Mr. Festus Kwofie is the GM, Risk Manager. 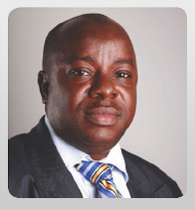 He started at BANK OF AFRICA - GHANA (then Amalgamated Bank Limited in March 2005). 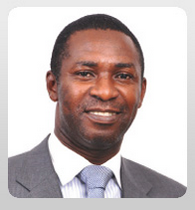 Prior to this, he was the Deputy Managing Director of Cocoa Merchant (GH) Ltd in charge of Finance and Administration. 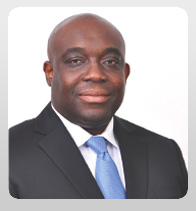 William Boateng joins our Bank as Executive Head of Business Development with over 12 years’ banking experience. George is our Executive Head for Operations and Support. He is a professional Accountant with over 13 years’ experience in Internal & External Auditing, Banking, Internal Controls, Accounting and Finance. 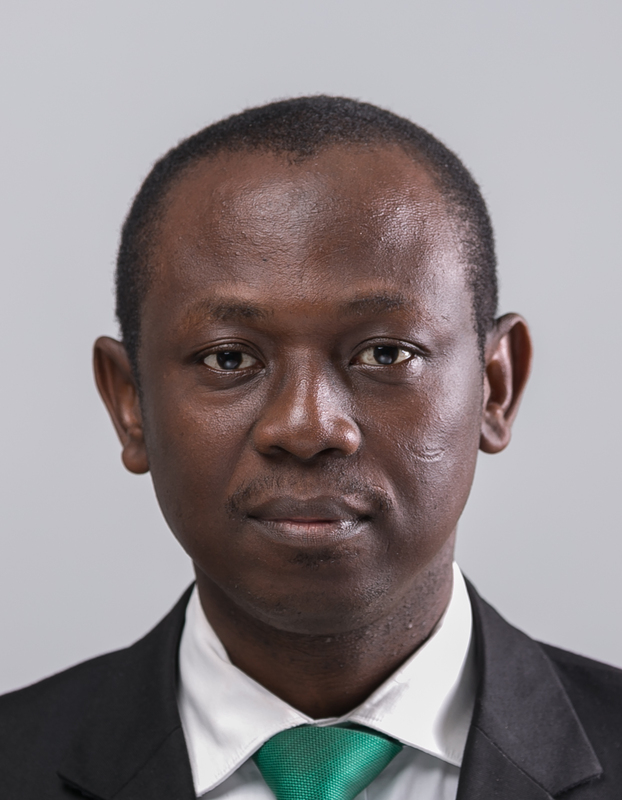 Lawyer Godwyll Ansah, is the company Secretary/ Head of Legal Department and .